Rev. Bell joined Walnut Hills UMC as the senior pastor July 1, 2015. She enjoys traveling, reading, playing golf, going to musicals, and spending time with family and friends. Pastor Bev graduated from UNI, worked at an Abstract of Title Company and later Managed Jasper County Abstract. She received her Masters of Divinity from Wesley Theological Seminary in Washington D.C. and a Doctor of Ministry from McCormick Theological Seminary at the University of Chicago. She has been in active ministry in Iowa since 1989 serving churches in Melbourne, Rhoads, Hope in Marshaltown, Slater, Sheldahl, Storm Lake and Winterset. Bev is currently the Chair of the Iowa Annual Conference Board of Pensions and Health Insurance. 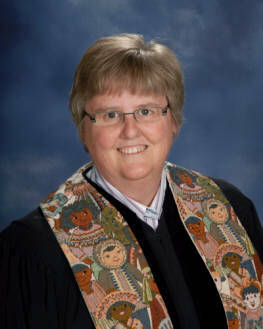 Deacon Diane joined the Walnut Hills UMC ministry family in Aug. 2013. She has two stepdaughters and four grandchildren with her husband Len. Together, they enjoy movies, reading and spending time with their children and grandchildren. 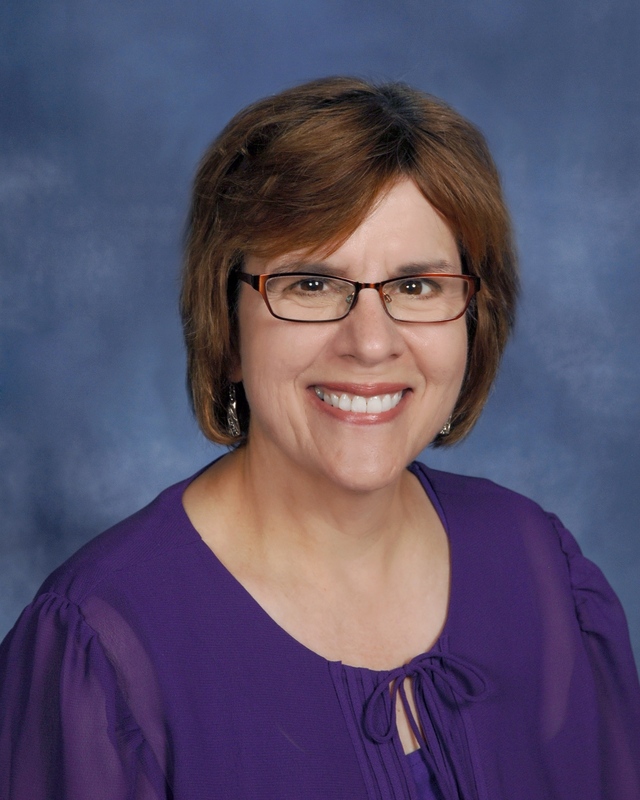 Deacon Diane has a Bachelor’s degree in elementary education and a master’s degree in Christian education. She enjoys playing violin, traveling, exercising, attending concerts and spoiling her four grandchildren. 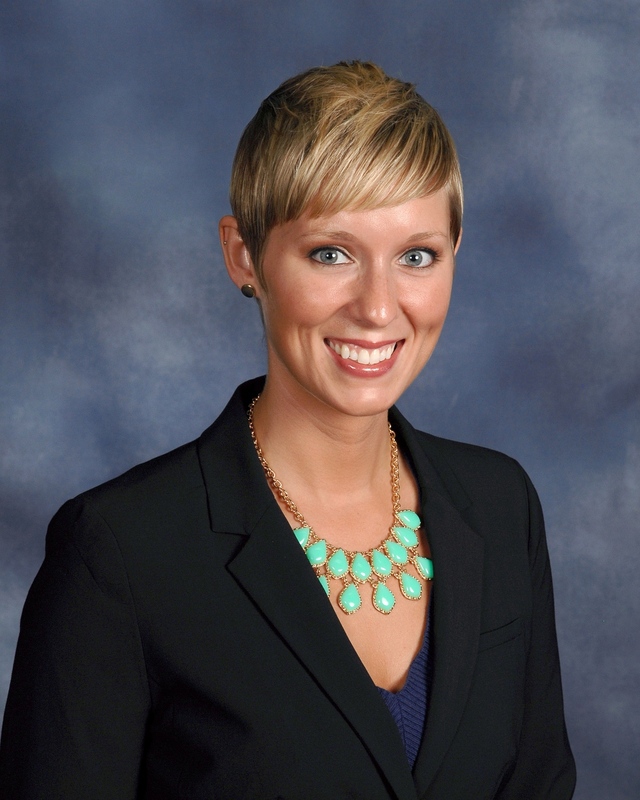 Maggie Ostrander started in her current position in Aug. 2013. She and her husband, Josh, have two children: a daughter, Madylan, and a son, Judah. Maggie has bachelor’s degrees in vocal performance and church music and a master’s degree in music with a vocal emphasis. Prior to joining Walnut Hills UMC, Maggie served as the Director of Music at First Congregational United Church of Christ in Waterloo, Iowa. In her spare time, Maggie enjoys reading, exercising, singing, and spending time with her family.